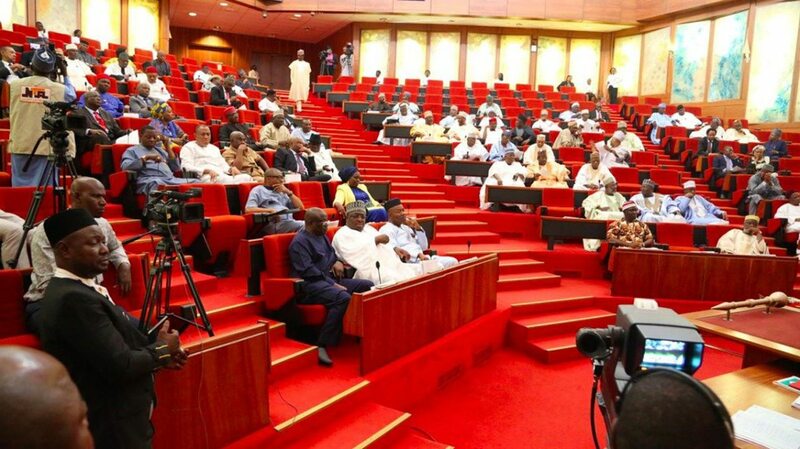 The Nigerian senate has passed the Police Reform Bill, 2019 during a plenary session at the hallow chamber. The Nigerian Senate during plenary on Wednesday, passed the Police Reform Bill, 2019 (SB. 683), Channels TV reports.